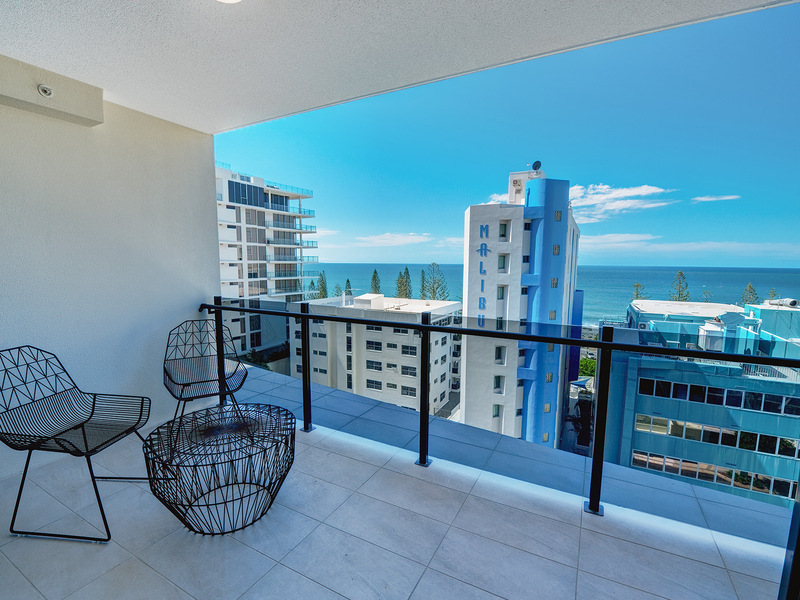 A stone’s throw to the sands of Mooloolaba Beach, First Light is located just behind the Esplanade. 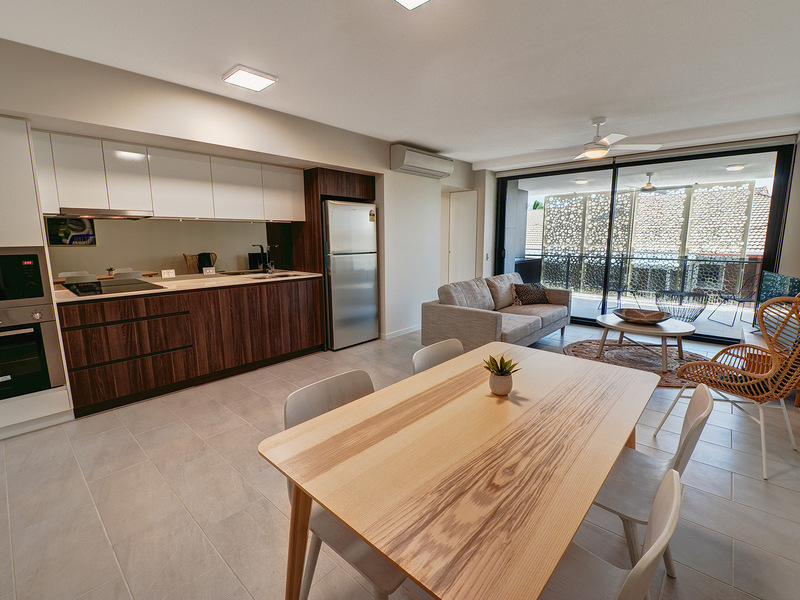 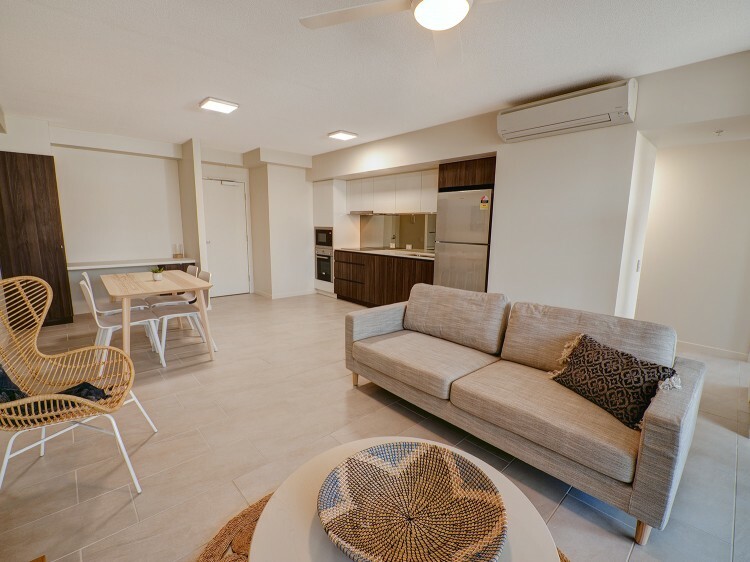 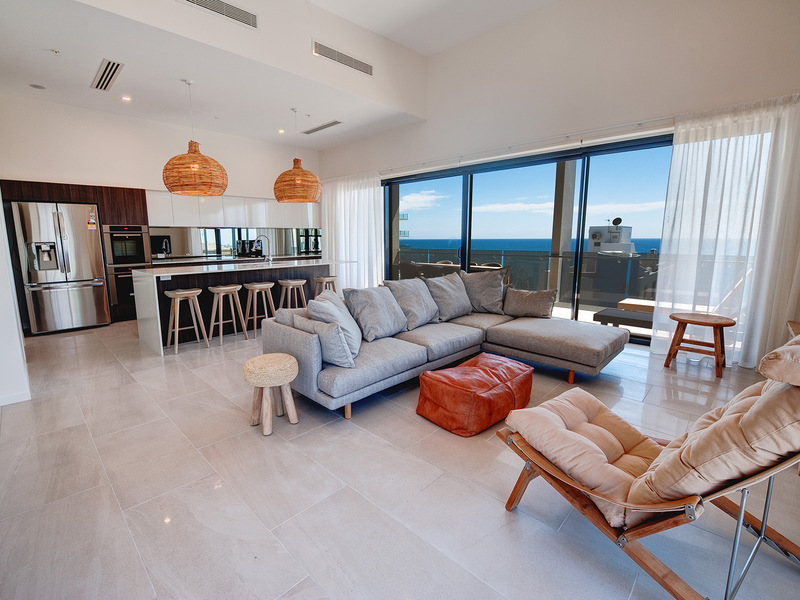 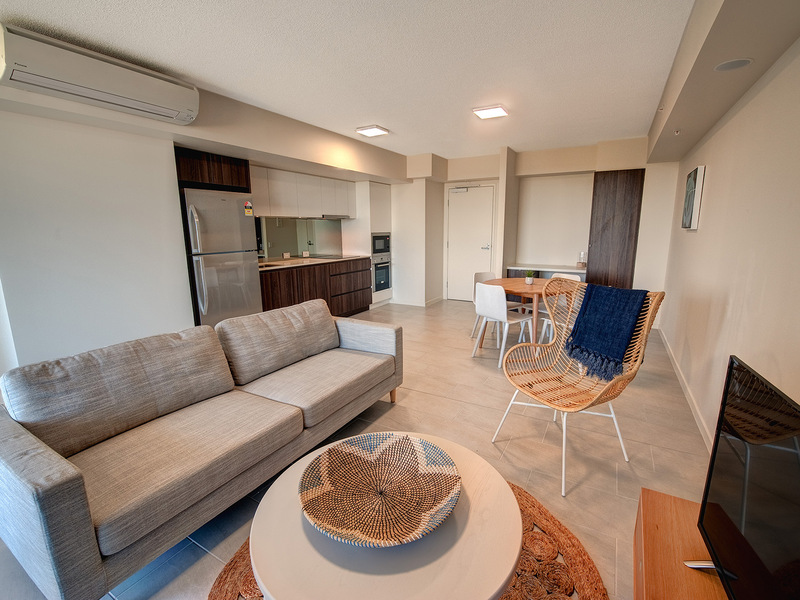 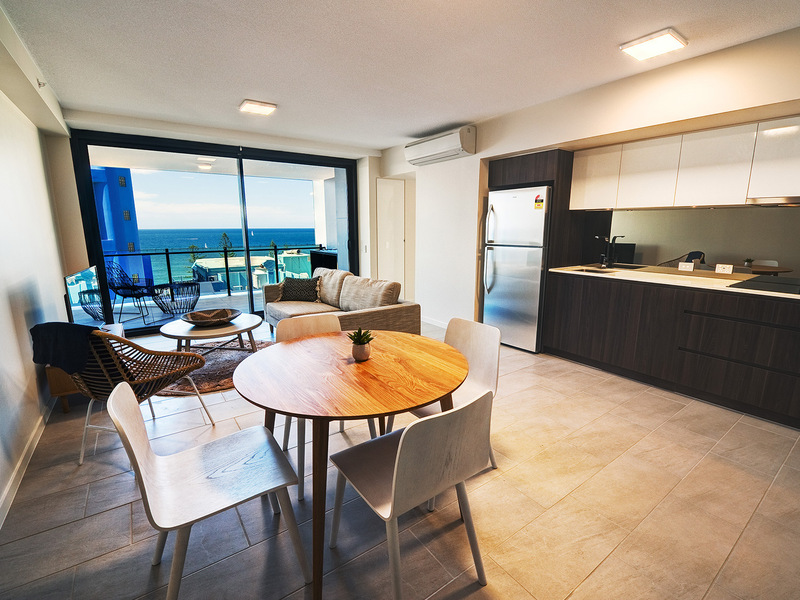 Presenting a seaside contemporary comfort, the open-plan, fresh and sleek fully air-conditioned apartments feature full kitchen and laundry facilities, dining and living room which opens out to the balcony, cable TV channels and free internet access. 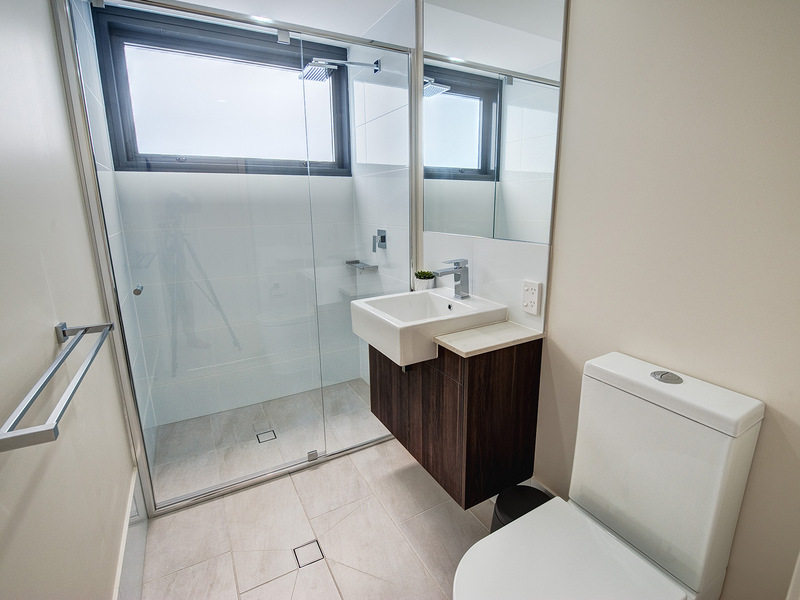 The 2 Bedroom Apartments and 3 Bedroom Skyhomes feature an ensuite and second bathroom plus a television in the main bedroom. 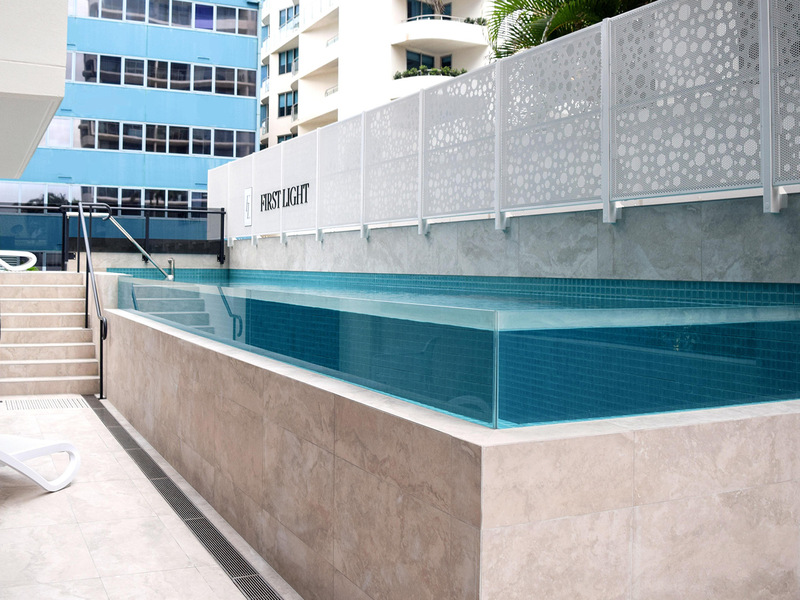 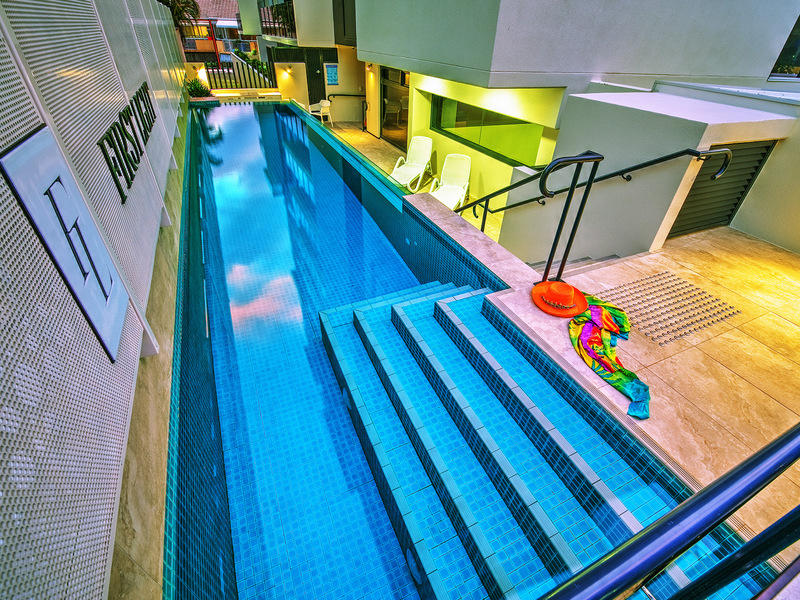 Facilities include a lap pool, fitness room, barbecue area and free carparking. 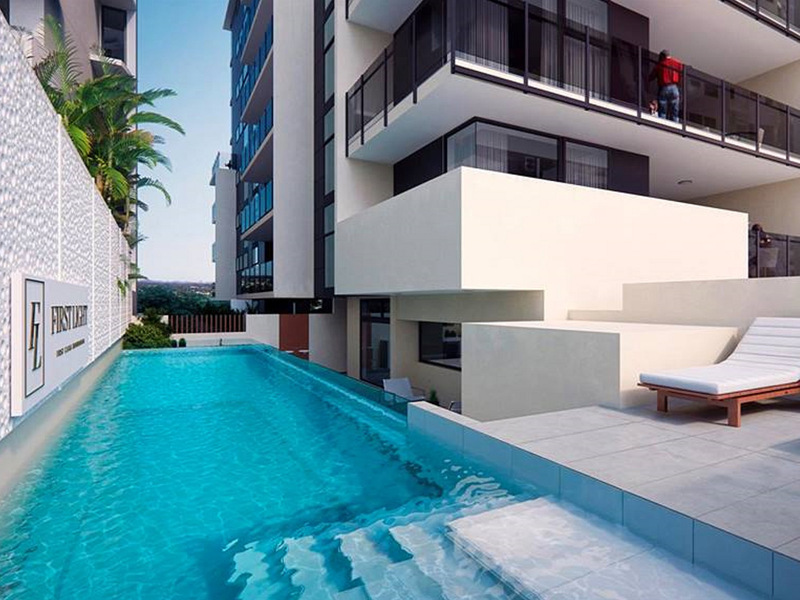 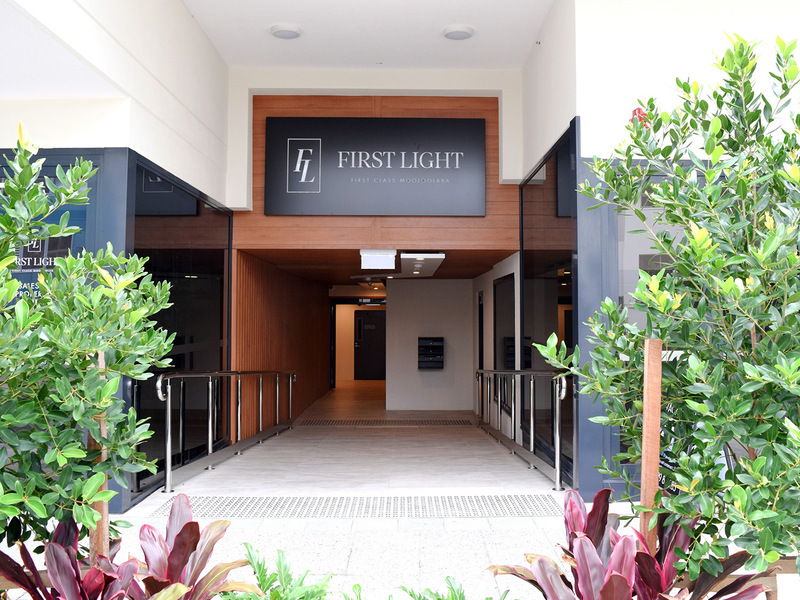 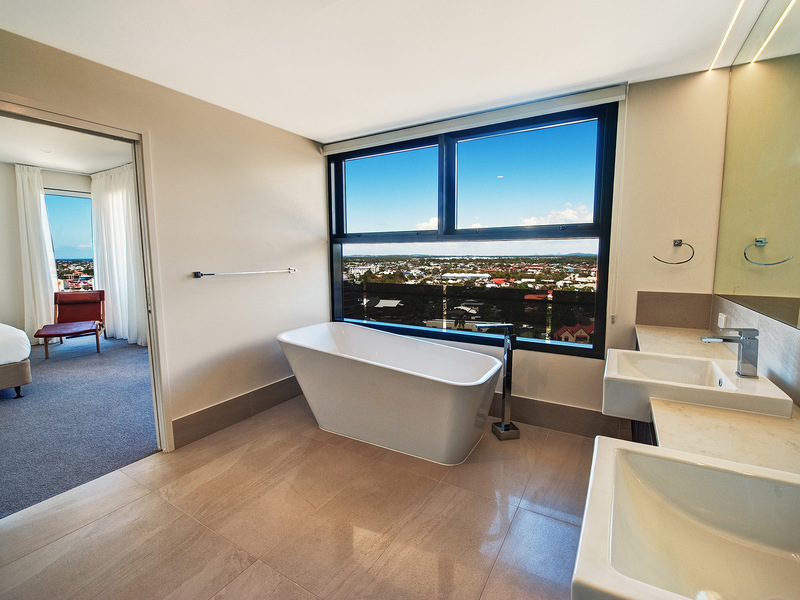 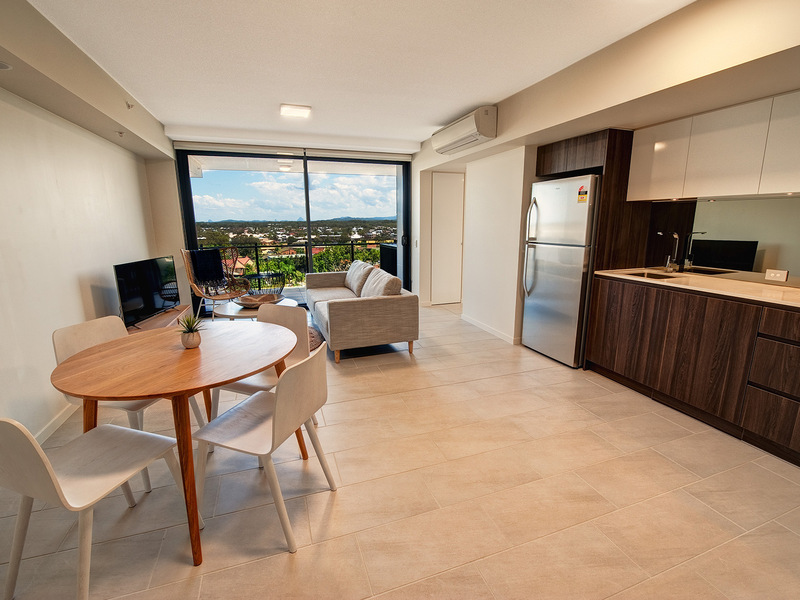 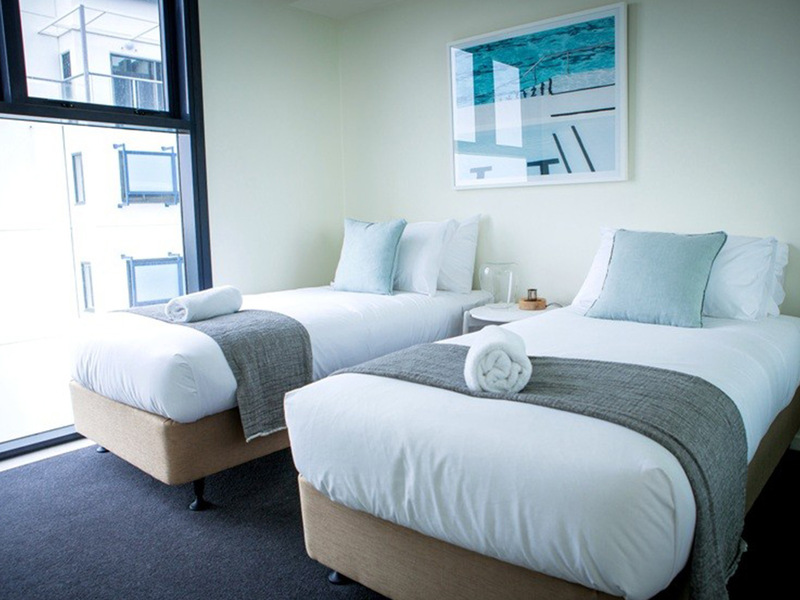 Choose from standard apartments, hinterland view or sparkling water views. 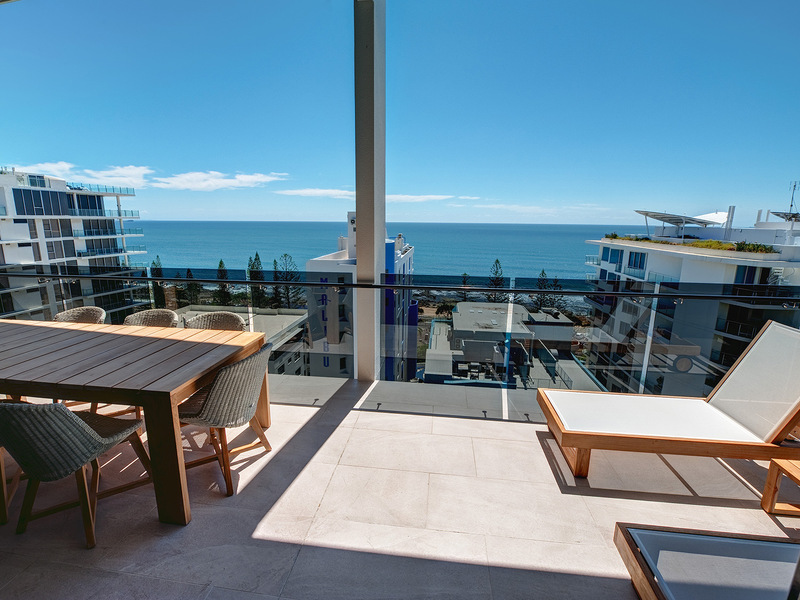 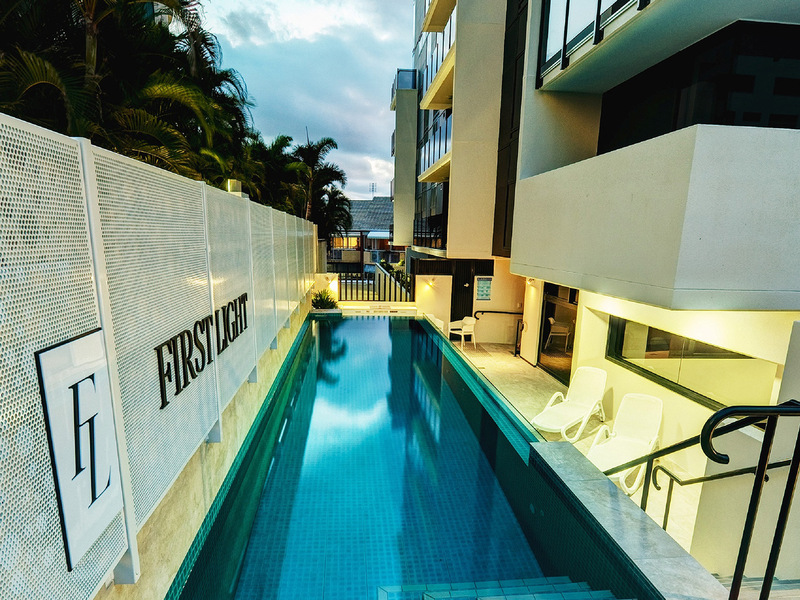 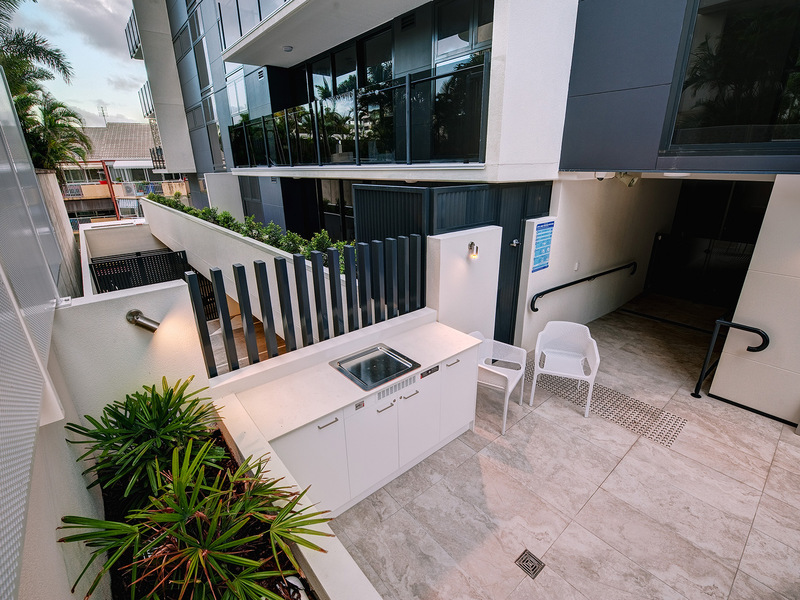 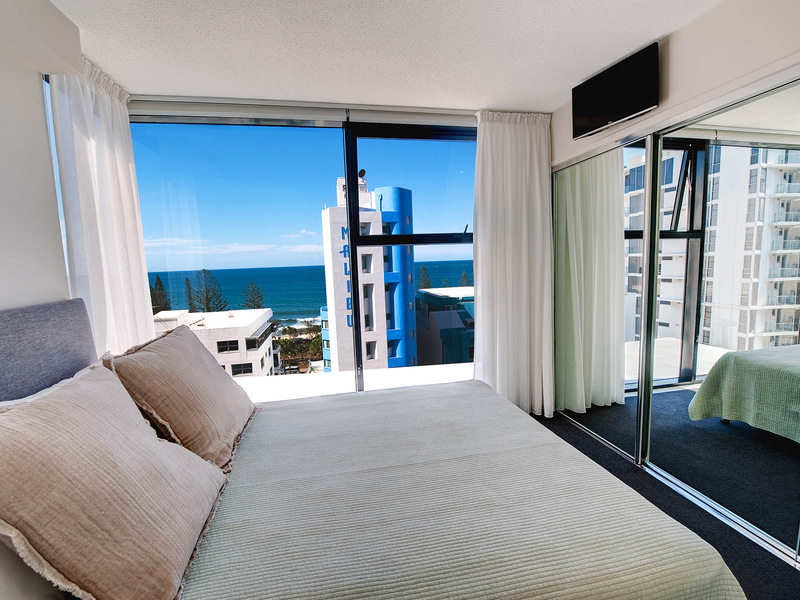 Whatever your choice, you are guaranteed a relaxed comfort amidst the entertainment of Mooloolaba.